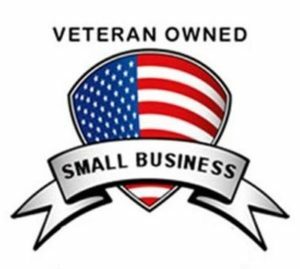 BRW Games was founded in August 2012 with the mission of publishing tabletop games that appealed to an “old-school” gamer aesthetic. 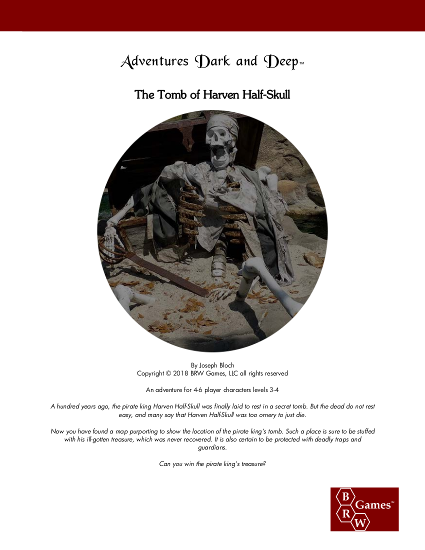 We publish the Adventures Dark and Deep™ role-playing game, the Castle of the Mad Archmage™ megadungeon adventure, and a number of adventures, supplements, and accessories. We even have fiction, and a best-selling post-apocalyptic RPG setting, Project Oasis™. 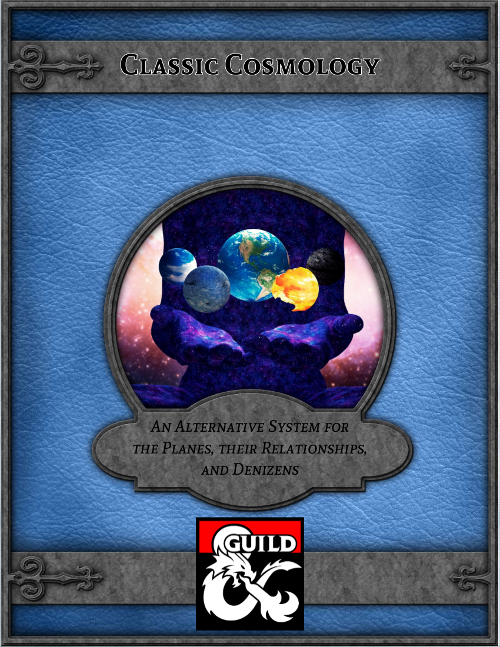 Adventures Dark and Deep™ explores the question, what if the designer of the world’s most popular role-playing game had not left TSR in 1985, and had been allowed to continue developing it? Unfortunately, Gary never got the opportunity to publish his next version of the game, but he did leave various hints as to his intentions over the years. Using the 1st Edition rules as a foundation, we’ve taken those hints and built an entire game around them. There are new character classes like the bard, jester, mystic, savant, and mountebank; streamlined combat; new spells and magic items; consolidated and re-worked monsters; and much more besides. 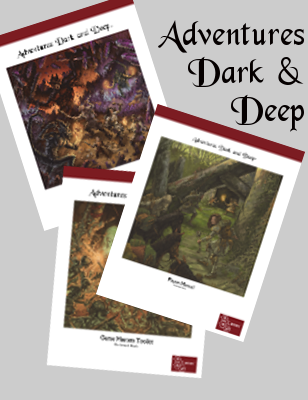 All of these publicly-published bits of information about the intended revision to 1st Edition have been taken as inspiration for Adventures Dark and Deep™. And it’s all compatible with most other old-school games, so all your favorite adventures can be run using Adventures Dark and Deep™. 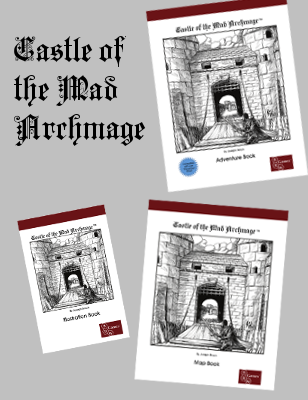 Castle of the Mad Archmage™ is an enormous megadungeon adventure module in the grand tradition of the dungeon-crawl campaigns that inaugurated the fantasy role-playing hobby. The Castle is designed to be generic enough to fit into almost any fantasy campaign milieu. 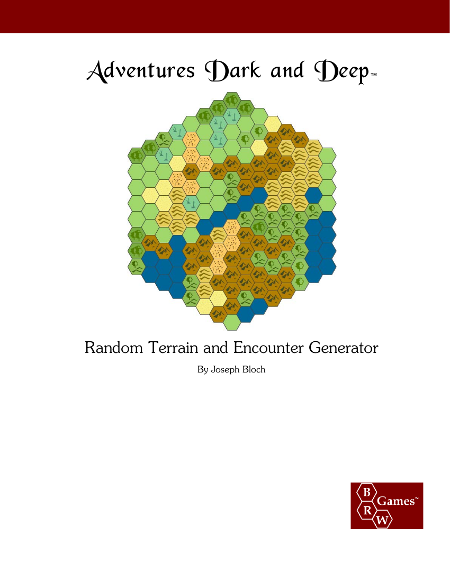 It is designed for use with the Adventures Dark and Deep™ rules, and can thus be used with most old-school RPG rules, and a Pathfinder Role Playing Game version is also available.